The MTA hasn’t been completely diligent in erasing all traces of Shea Stadium signage, though I’m likely dooming this remnant by showing it here. 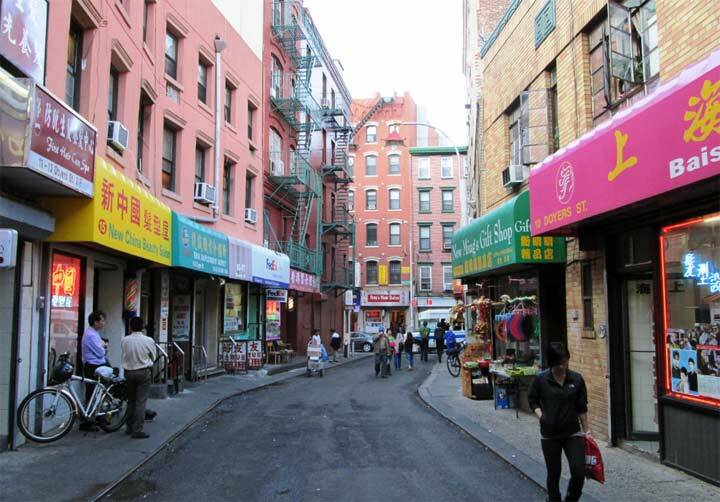 It’s on the dead-end portion of 62nd Street that faces the LIRR eastbound platform near Woodside Avenue. Shea Stadium closed on September 28, 2008 and was torn down the following year. These signs in the hard-to-find Kabel font can still be seen at the Willets Point (Boulevard) platform on the #7 train. Perhaps they’re treated as historical artifacts. 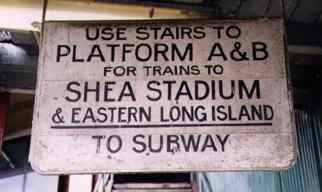 There were a couple of very old relic signs on Woodside Platform B before the station began its reconstruction program in 1995. That last sign really surprises me. 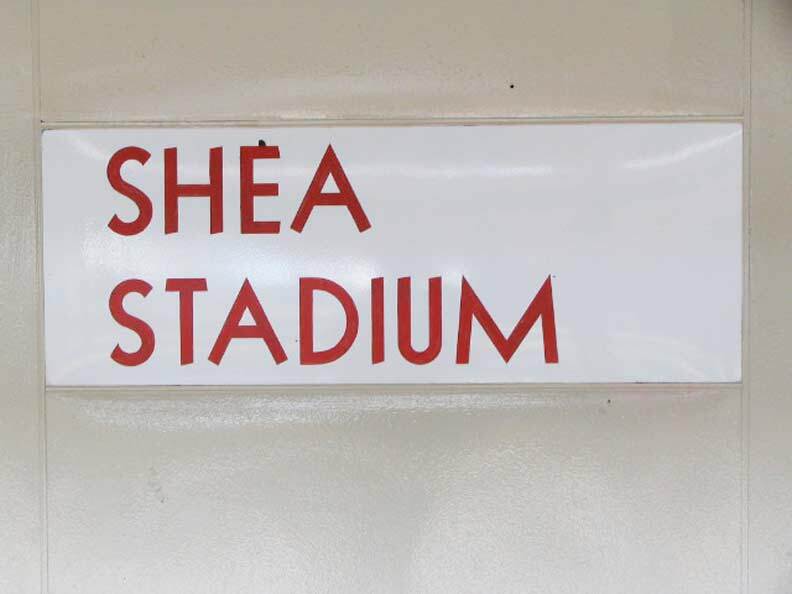 I would have thought that by the time Shea Stadium opened in 1964, more modern-looking signs would have been used. 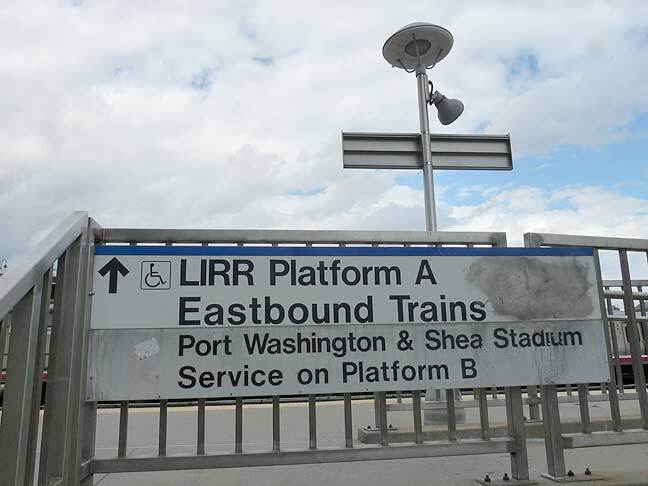 A closer look shows that the words “Shea Stadium & Eastern Long Island” appear to be part of a sticker that was applied to a pre-existing sign. So signs like that were being edited, but not manufactured, in 1964.